I have made you an overcomer, says the LORD. Be what I have created you! OVERCOME! Do not fold your hands in frustration and desperation and quit. For that is not the position of valor that I have given you. You are not a coward. You are a warrior. You are not a baby, but a trained and well-equipped warrior. Stand to attention, for I will issue orders, and your purpose will be revealed, says the LORD. I prepared you for combat, as My kingdom of light clashes against the kingdom of darkness. I have made you light, that expels the darkness. Trust in the light that I have given you, and arm yourself with it. For it will penetrate the darkest corners of the earth with the light that cannot be extinguished. It is the light of My glory, and you will not only overcome, but overwhelm the wicked one, and cast him out, as you take new territory for My kingdom, for My glory, by My Spirit in you, says the LORD. 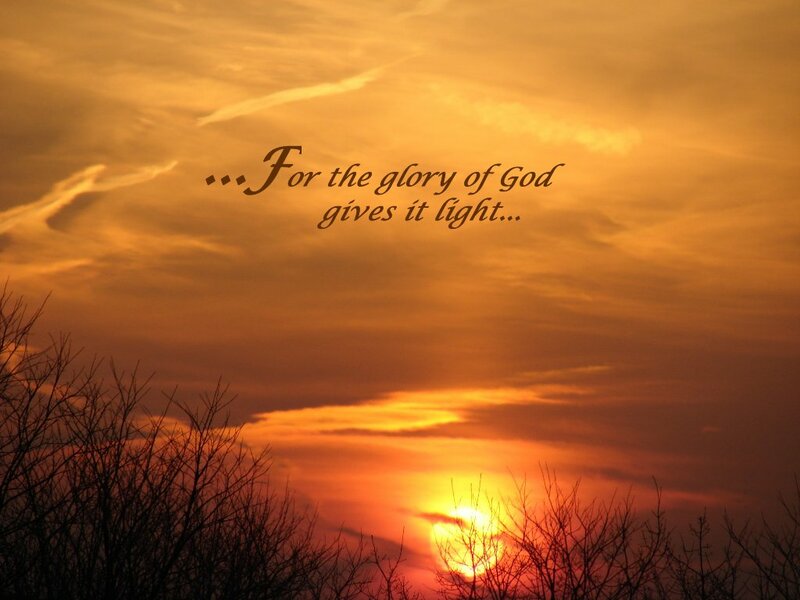 Yes Lord let Your Light shine in me thru me and on me forever and ever forevermore!